Description: Hard to find. For 1-day & 8-day fit-up movements. 1.8mm internal threads. Will fit other makers’ movements. 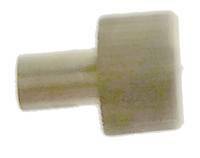 Brass setter (regularly $2.00). While supplies last. Description: Hard to find. For 1-day & 8-day fit-up movements. 1.4mm internal threads. Will fit other makers’ movements. 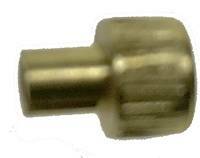 Brass setter (regularly $2.00). While supplies last. Description: Nickel plated, threaded and split hand setters in various sizes & configurations. Made in India.